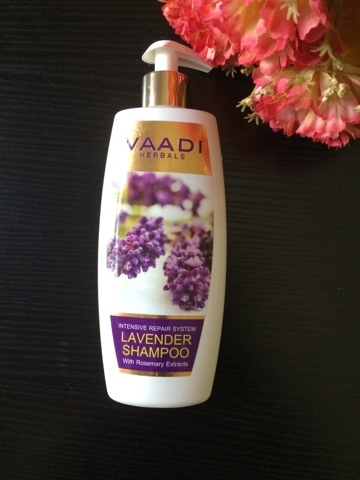 Hey guys.....m back with a review of a shower gel i am currently loving a lot these days. Coming to the details first, it costs Rs 250 for 200ml. 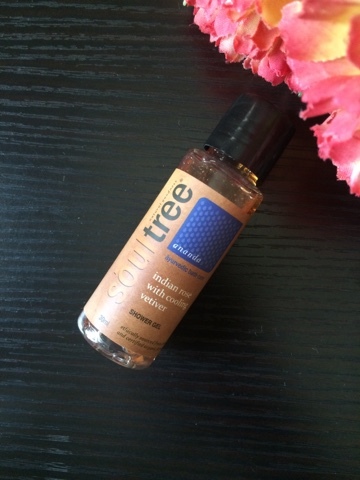 Soultree is a brand which produces BDIH certified natural products and they do not contain harmful ingredients like parabens or sls, which is great as i personally do not prefer such harmful things in my skincare products. 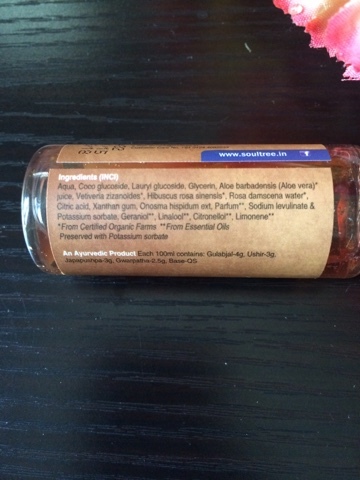 You can have a look at the detailed ingredients below. 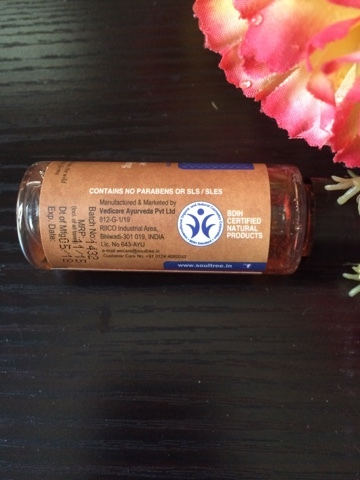 It consists of certain great ingredients for the skin like aloe vera juice, rose water and vetiver. 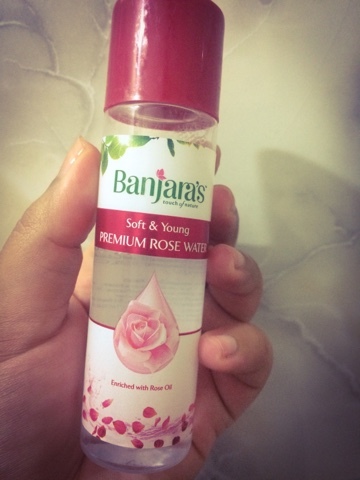 Rose water is great for our skin due to its anti- inflammatory and toning properties. 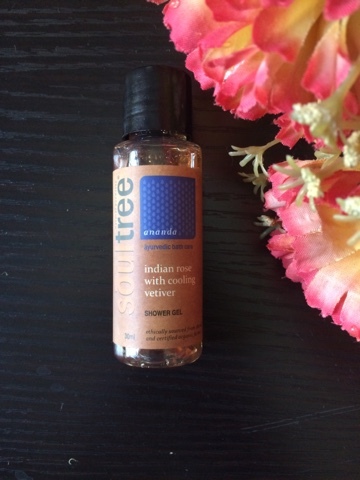 Vetiver, which is commonly called as khus-khus is another great thing for our skin as it has a cooling effect on our mind and body. 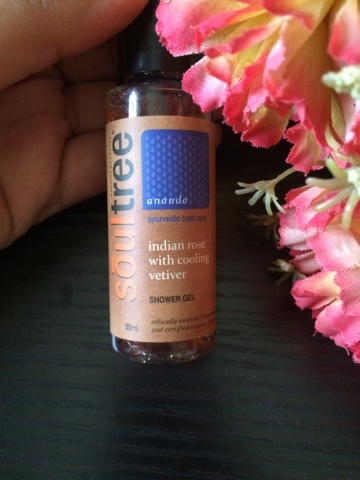 coming to my experience with the product, i am really liking it and it refreshes me whenever i use it. It does not have a very strong overpowering fragrance to it. The freshness feeling stays for long and your body feels relaxed and cool after using it. I would rate this shower gel a 5/5 as it provides the best of both worlds- a refreshing bath experience but without the presence of harmful ingredients. I would definitely repurchase this as soon as i finish this one.